Welcome to the world of Raiden miniatures. 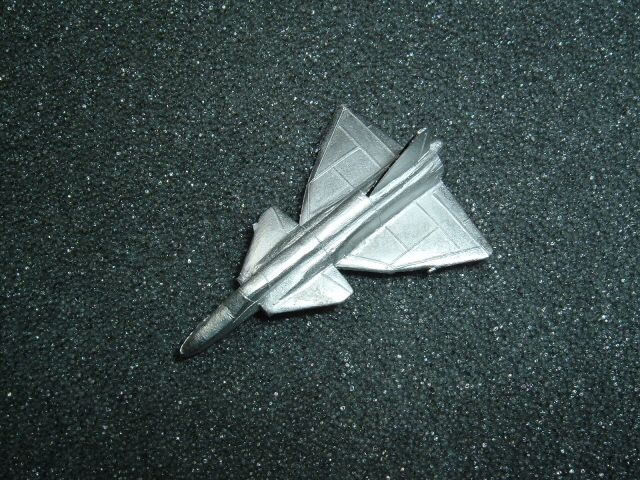 We are manufacturers of White Metal Miniatures for the Gamer & Collector. 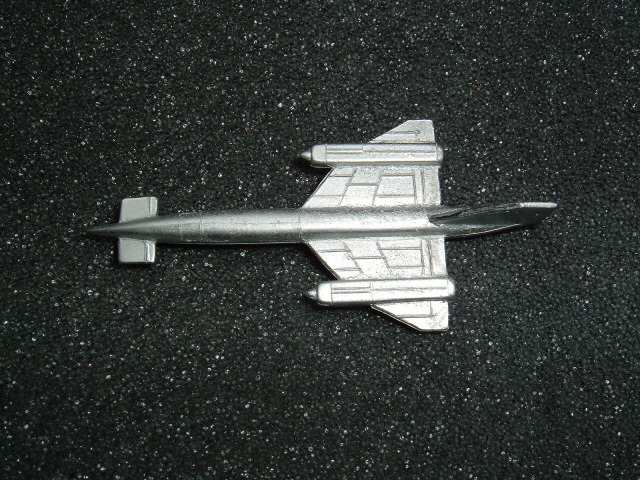 Please be advised that as of today, Raiden Miniatures has been purchased by I-94 Enterprise. The press release regarding this can be read here. Mark would like to thank all his loyal customers for their support & enthusiasm they've given Raiden & hope you will continue giving the same support to Dave & Chris at I-94. However, you haven't lost mark entirely as he will still be one of the main Raiden designers and hopes to have some new 1/285th gooddies for you shorttly. All orders at this point will be handled by I-94 enterprises but there may be some initial delay as the moulds & masters are transferred from the UK to the States. Please be aware that the online shop is currently being restructured due to the change in ownership. I-94 Enterprises has been a distributor & major supporter of the Raiden line for the last 4 years & has been producing most of the line in the States for the last year. Any queries please contact Dave Winfree through the usual sales@raidenminiatures.co.uk e-mail address. 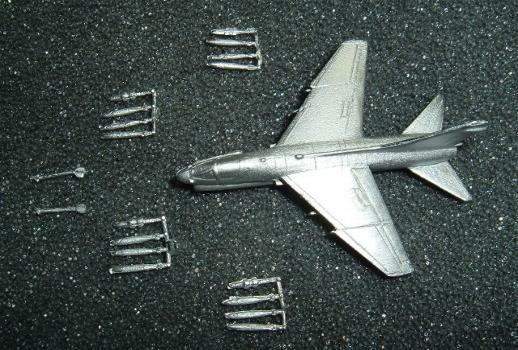 We are pleased to advise that the new Sea Harrier FRS.1 & A7 Corsair are now available. Both come with enough hardware to fill their pylons! So snap some up today at our online shop. Price rises have now been applied. However, to soften the blow somewhat we are giving 20% discount on any decals, paints & rules that are currently in stock till midnight Sunday 5th August. Use code 'august' to get the discount at checkout at our online shop. And to end on an even brighter note, if all goes to plan expect a few new planes early next week. Above is a sneak previews of the forthcomig Sea Harrier & A7 Corsair. The A7 will come with 12 bombs in triple racks (not shown in above pic). 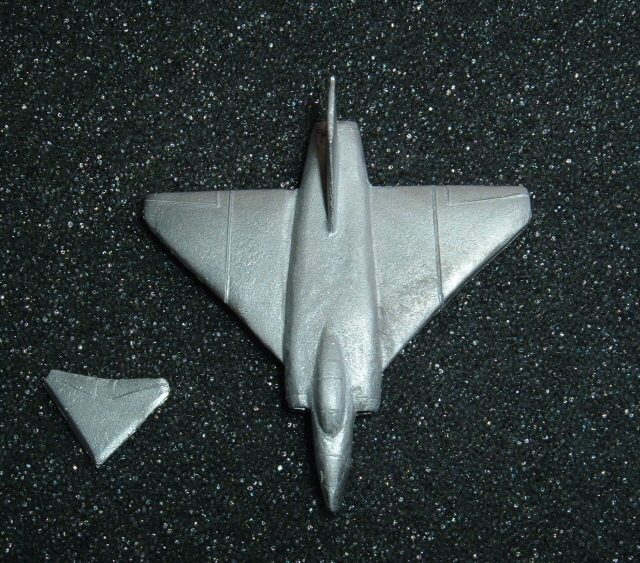 The Sea Harrier will also come with a weapons pack but were still putting together the exact contents. We expect to have both out in the first week of August. Now for some bad news, apologies but as of 1st August our prices will be going up. Costs keep increasing horrendously, so we've had to look at our whole pricing structure and makes some major changes/increases. Squadron Packs will become £14.00 (8) & £22.00(16) respectively. So if you want to get the current prices make sure you order by the 31st July. F105D, Marut & with a bit of luck the Blenheim I at long last! By popular request (Ok nagging from a few folks who missed the sale last week) the sale has been extended until midnight Wednesday 11th July. So hurry on to our online shop as there will be no further extension! 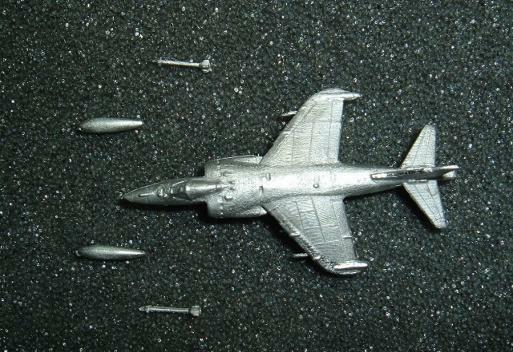 And now just to tease you a touch expect a Sea Harrier & A7 Corsair (Both done in 3D) next week. Pic's to follow later this week. As you've already probably guessed were having a sale! Until midnight next Sunday 8th July you can get a 15% discount by entering the coupon code 'SUMMER-SALE' at check-out in our online shop. A lot of New Releases for you! We are pleased to advise that we have five new aircraft available. For our WWII fans we have a Bristol Beaufort I, Martin Maryland, FM-2 Wildcat and a Bf109E-7 and then last but not least for our Post War fans there is a F-84E Thunderjet . All apart from the FM-2 Wilcat & Bf109E-7 have been done in 3D and all are available through our online shop. We've sadly had to change our online shop to a different provider as our original provider 'Tiger Commerce' has closed down. We now have a shop with 'Ekmpowershop' which nearly offers the same as Tiger did. Unfortunately in the move to the new shop most of the reviews people have left wouldn't transfer so if you've left a review in the past please could you do so again. To tempt people to give this a go, we've activated a 10% discount coupon till midnight Friday for use in the new shop. Enter Raiden10 when prompted for a coupon code during checkout. Some New Releases for you! We are pleased to advise that we have two new aircraft available. 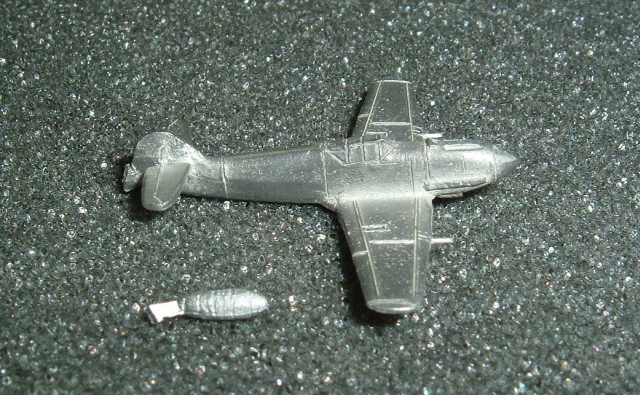 First up for our WWII fans is a Nakajima Ki-43 'Oscar' and then for our Post War fans there is a Su-7BM. Both models have been done in 3D and all are available through our online shop. 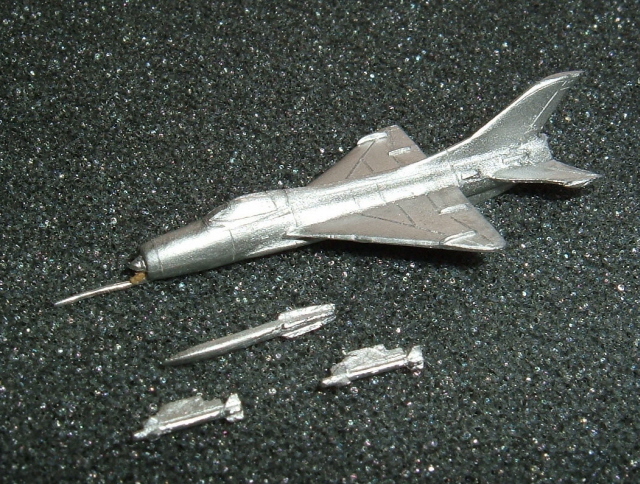 Expect a F-105D and a Marut shortly! Just a small update to say watch this space really. Were at last getting our act together and a lot of new releases are on their way. We've also been re-mastering & improving some of our early planes. Keep an eye out over the next week for more details. Also our online shop may not be available temporarily as were changing service providers, should be all sorted by the weekend though. We are pleased to advise that the following are now available. First up is our first WWII French model with the MS-406, next is the Spitfire XII for those of you who like your combat fast and at low level & finally we have the IL-2 Sturmovik in Single Seater version. All these models are done in 3D, though the spitfire XII had a bit of help from Mark too and all are available through our online shop. Apologies to you all for the silence, just when we thought everything was on the up, old 'Murphys Law' got us bad. Basically Mark went in for a minor day op with our wonderful health service who then managed to bungle it and get him rushed to the main hospital for emergency treatment. Thankfully, Mark's fully recovered now and were slowly catching up with things. So with a bit of that luck that's been eluding us lately you should see three new releases this weekend. The MS 406, Sturmovik & Spitfire XII to be precise. Pictures will go up over the next few days. However, the main reason for the update today is to advise that our E-bay shop is now closed. All orders should now go through our online ship. To visit please click on the 'Online Shop' button on the menu to the left or just click here. If you have an outstanding order through our E-bay shop please don't worry, these will be dispatched as per normal. Pic of the week have been updated. For those of you who are interested our stock of the new CY6 Jet Age 'Star & Pyramid' scenario book arrived today and is now showing in stock on our online shop. To visit our shop please click here. And in case your wondering, the special opening week 10% discount applies to this also. To get your discount please use the discount code of 'Raiden 10' on checkout. We are pleased to announce that our new online store is open for buisness. To visit please click on the 'Online Shop' button on the menu to the left or just click here. To celebrate the opening of our online shop, anybody ordering through the shop will get a 10% discount till the end of the week. To get your discount please use the discount code of 'Raiden 10' on checkout. However, please note that we are still in the process of adding the decals & paints to the online stock and if your after anything that is not showing yet then please drop us a quick e-mail and we'll get the item(s) loaded straight away. In any case, all the stock should be in by midweek. We got a bit distracted setting up the shop this month but a large amount of new models are imminent. We hope to release the following during August. Ms-406, Spitfire XII, IL-2 Sturmovik (single seater), HE-111 (3D version), Su-15, Seahawk & Blenheim. We are pleased to advise that we are now accepting orders again. As well as clearing our back log over the last few weeks we have also been continue to think of ways to improve & streamline our service. So we are pleased to advise that we will be opening our very own e-shop with shopping basket facility later next month. This will mean that our ebay shop will be closing in it's current form. Our new e-shop will at last allow us to offer all the items we produce/stock to you in an easily accesible manner. As setting up such a shop for the first time is rather fun endeavour we are looking for a few volunteers to test out it's functuality before it goes fully live. If you are interested in giving us a hand please drop Mark an e-mail here. Anybody who helps us out will be given a special 10% discount code which will allow them to order from the shop at this reduced rate for a month. We will get some new models out in July, so keep an eye on this page for details. 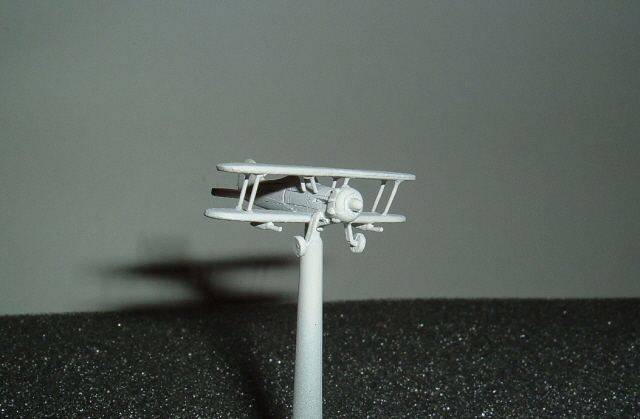 Workbench & Pic of the week have been updated. Apologies to all but we will not be accepting new orders for the next 4 weeks. Our Ebay shop is now closed to new orders and won't open again till the 27th June. We don't really want to do this but due to your continuous over enthusiastic ordering this is the only way our we are likely to get our order back log cleared. If you can't wait a few weeks please remember that Doms Decals & Magister Militum stock our planes here in the UK. Workbench has been updated with pics of the forthcoming MS-406. Pic of the week has been updated. Yes we are still alive and kicking! Lots of stuff to cover in this update so lets start with the bit you want to hear most. 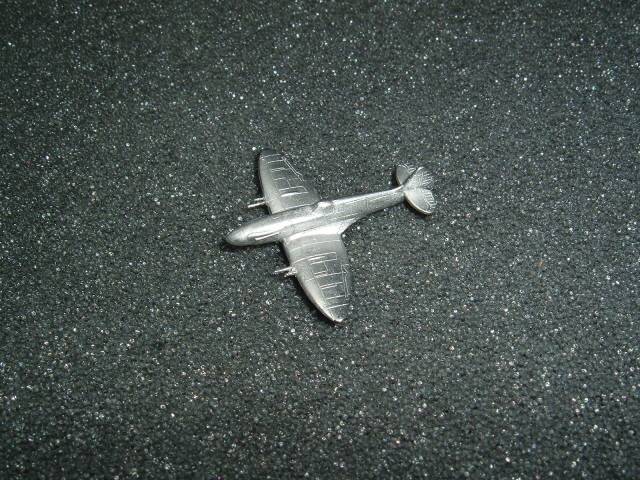 Yes, we some have new 1/285th aircraft available, four to be precise. First up from George we have his eagerly awaited Mig-21 F-13 which comes with 2 missiles & a drop tank. From Mark we have a Vickers Wellesley and yes we know it won't sell well but Mark loves it, so make him really happy by buying one for a laugh! 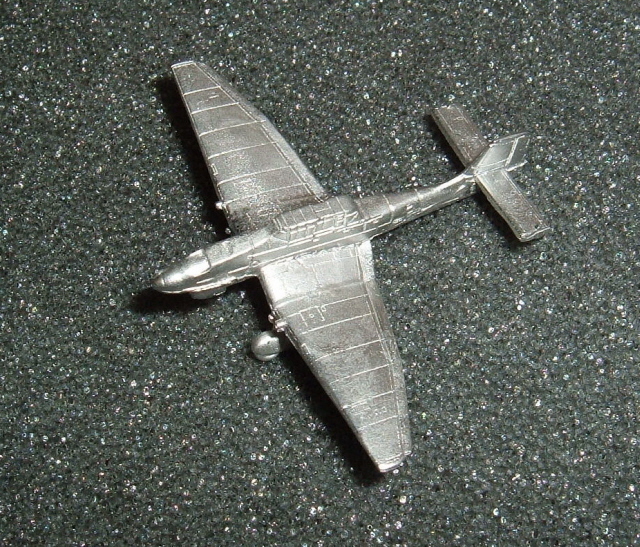 On the 3D front we have 2 new models, first is the long awaited Ju-87B 'Stuka' while second is a P40B/C 'Tomahawk'. We have cranked up the 3D production process and you should see another 5 or 6 of these released this year. 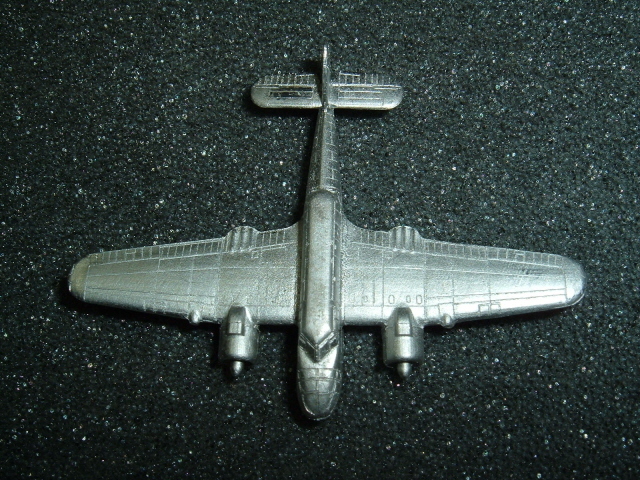 Coming first is a new He-111 which will replace our existing model, pictures are on the workbench. Ok, now that the good bits are out of the way comes the not so fun stuff. Raiden Miniatures as most of you are aware is a part time hobby buisness mostly just run by Mark who also has full time day job which actually pays the bills. Due to the rather extensive range we now do and our popularity (sales doubled last year) it's been getting rather difficult to cope so we've had to make some hard decisions. However, it's not all bad and we can start with the following announcement 'We are pleased to advise that we have come to a Licensing agreement with I-94 Enterprises and they will begin to start producing our aircraft over the next couple of months' This will give our US customers a much quicker way of getting our aircraft and reduce our workload here. While we still will accept orders from the States we do suggest you order your aircraft fix from I-94 when they are up and running. Especially as due to new US Homeland Security regulations of having all parcels hand searched that weigh over 500g, that can all 3-4 weeks to the standard delivery time. Next, UK Shows. Even though we currently only actually go to 2 shows a year, they cause massive disruption so sadly we have to advise that we will no longer be attending any shows for the forseeable future. However, all is not entirely lost as those nice people at 'Magister Militum' now stock our planes and they attend most UK & even some European shows. Order processing has got rather behind and recent orders have been taking up to 4 weeks to be processed. While we have just about cleared the backlog and should be up to date again by this weekend you should expect orders to take 2-3 weeks to be processed on average from now on. Hopefully, as I-94 take up some of the strain things will get quicker. New releases, have become difficult as we are spending so much time dealing with orders. Mark really just doesn't have the time to work on new models at the moment though he is going to try and get the Blenheim finished. The 3D models and what George completes are going to be the mainstay of our releases for the moment. 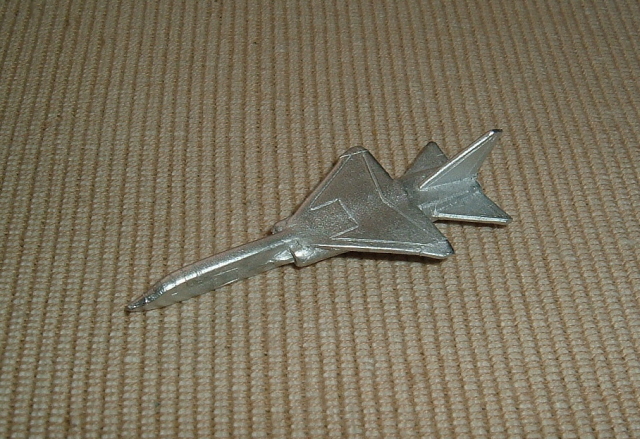 The 1/600th range is unlikely to be added too apart from the CF-105 & a TSR-2 variant this year, apologies to the L46 fans. And finally a couple of minor announcements. 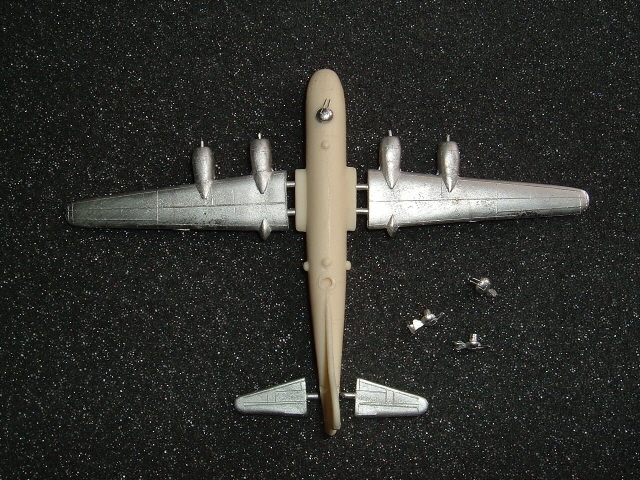 firstly the B-29 is going out of production temporarily as we need to re-do the moulds. We should have it available again in about 6-8 weeks. This means that the 'Superfortress vs the Rising Sun' Battleset will also be unavailable. Secondly, our 'Thunderbolt & Lightning' rules have been woefully neglected and as we have no time to work on them we were wondering if anybody would like to take up the challenge of expanding them. If your interesrested drop Mark an e-mail here. Apologies for the lack of updates. Mark has been rather unwell (Very bad dose of the Flu to say the least) for most of December & early January and we have only had time to just about keep up with orders. Unfortunately, the first thing we have to advise is that there is a price rise. This is our first since we started in 2007 and we wish we didn't have to but the cost of metal has risen so sharply we no longer have a choice. The website has been updated with the new prices, however our Ebay shop won't be updated till tomorrow evening so if you want to grab something at the old prices then do it quickly. We have a number of new aircraft nearly ready to release and hope to have these out in the next couple of weeks. 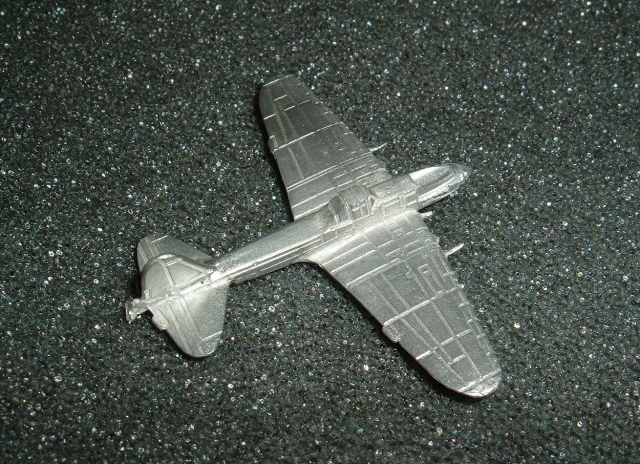 This will include the Stuka at long last, some pics are on the workbench. The Workbench & Decal pages have been updated. You will notice that on the Decal page we are now stocking the Scale Specialties decals. Also a couple of new pages have appeared. Firstly, we have a Paints page as we are are now stocking Lifecolor paints. More details here. And secondly we have a Suggested Reading page where Mark will try to convince you to read more books! More details here. Thanks to all those who have signed up for the Newsletter, the first issue will be out in a couple of weeks and include a special offer for those who have signed up. If you are interested in receiving updates on our releases, offers (and ramblings from Mark) please subscribe here. The Decal & Rules pages have been updated. We still have a few more decals to add and will get them up asap. 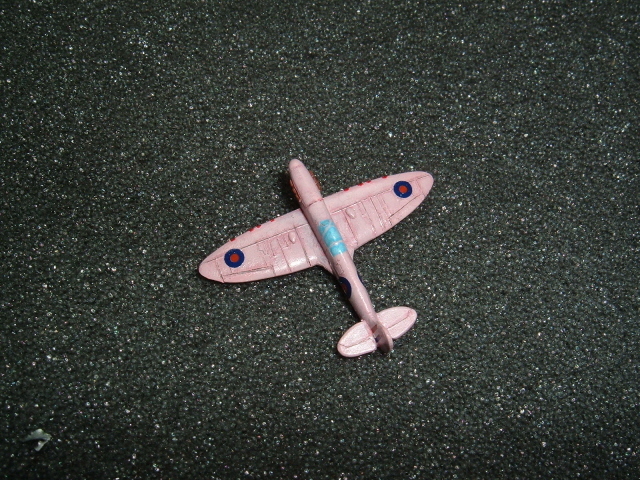 On our Battle Set page you will see that the Battle of Britain Set has been changed. 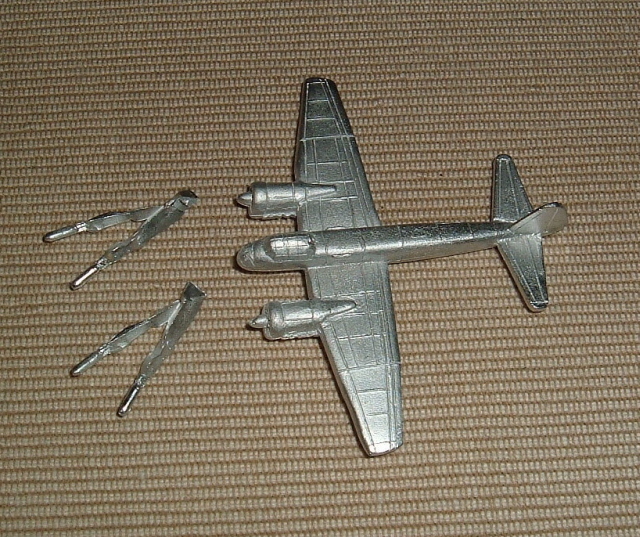 The new set has a few more planes and is even better value for money! More details here. Some of you may have noticed that a Newsletter Page has appeared. If you are interested in receiving updates on our releases (and ramblings from Mark) please subscribe. Apologies everybody for the lact of updates, we've been swamped with orders and have had to devote all of our time to filling orders. While this has been great for our cash flow it has seriously delayed releasing new planes. While were still very busy, Mark has managed to get some new releases ready at long last. So without furher adieu here's what we have for you. Westland Whirlwind & Saab Viggen from the old 'Dogfight' range. We also have a large amount of new decals, rule books & even paints to add to the website and will get these up over the next week. 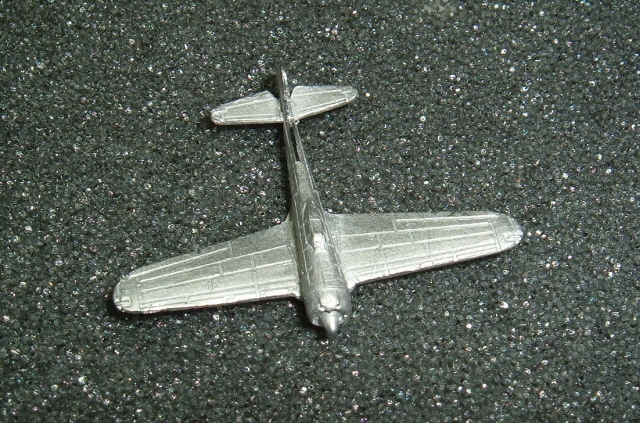 The workbench & Pic of the week have been updated. Apologies for the lact of updates, unfortunately life in the form of Mark doing his wrist in somewhat badly last month has delayed releases somewhat. However, he's on the mend and and things are getting back to normal. Some orders have been delayed slightly but we should clear the backlog by the end of the week. 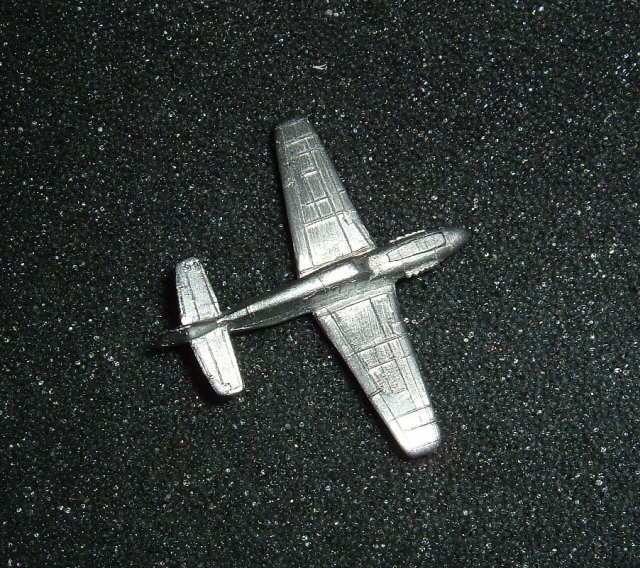 Some of you may have noticed that we will shortly have released 100 miniatures in 1/285th scale. So we decided we would have to mark this mile stone appropriately. 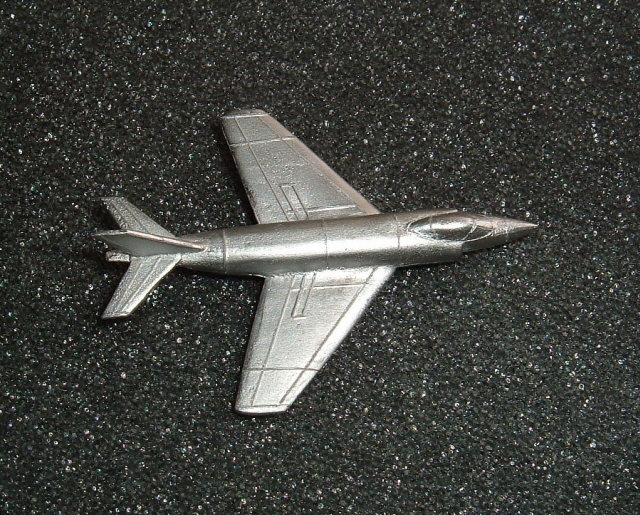 However before that we need to release aircraft number 99 which is the F-86E Sabre. For number 100 we are pleased to announce our first laser cut 3D Computer modeled release. For your gaming pleasure we give you a La-5FN. As you will imagine getting a plane 3D modeled is not cheap but we will not be charging a premium for these items, the La-5FN will be the usual GBP1.00. Further 3D releases will follow as funds allow. 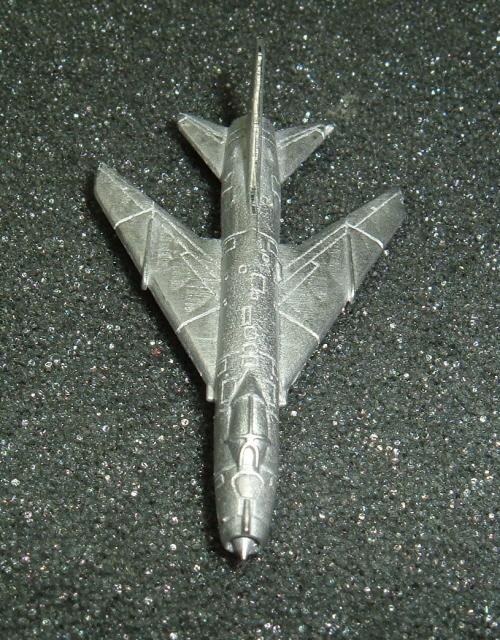 And finally our third release is a Gloster Javelin from the old Dogfight range. 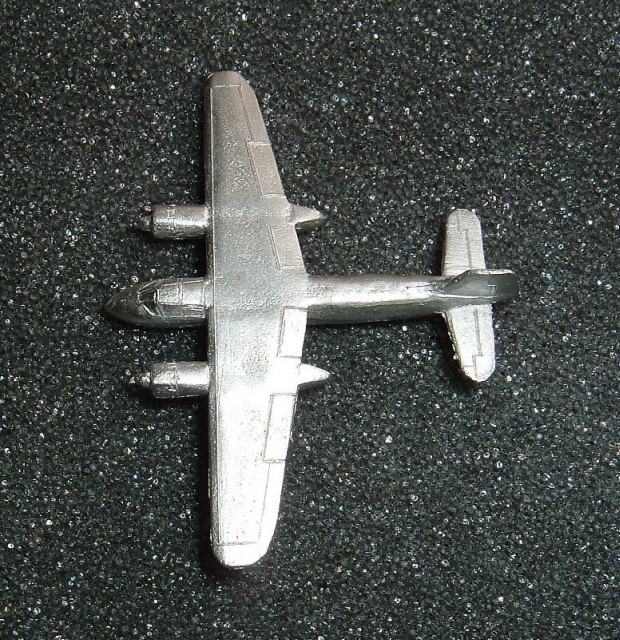 The workbench & Pick the week have been updated. 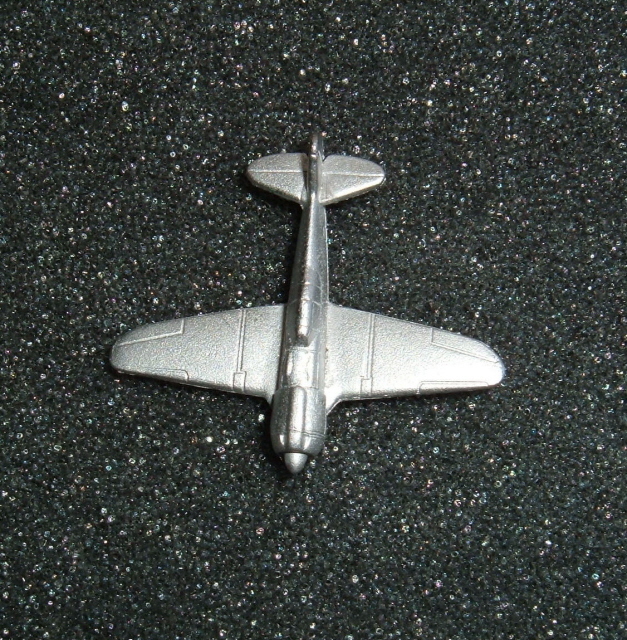 We are pleased to advise that the first of our 1/600th Luft '46 releases are now available. 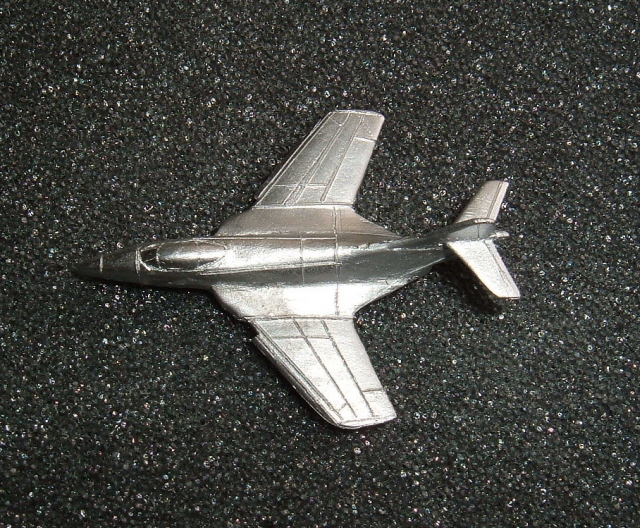 We have the following ready: Ta-183, Ho-229, V1, P-51D & a P51D with Ramjets. For more details see here. 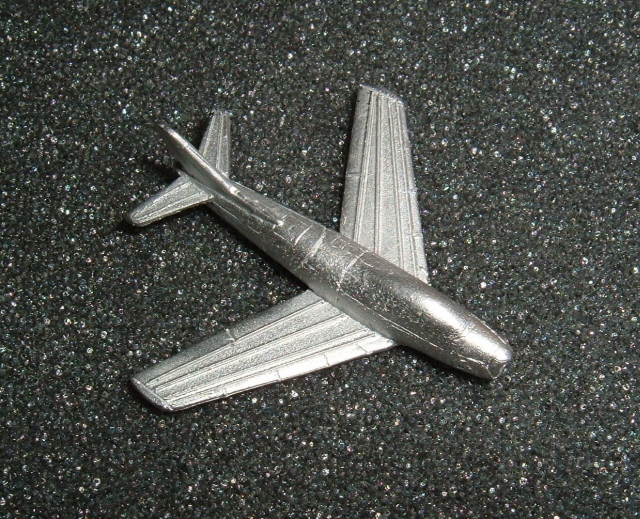 And for our 1/285th fans we have 2 new planes available. 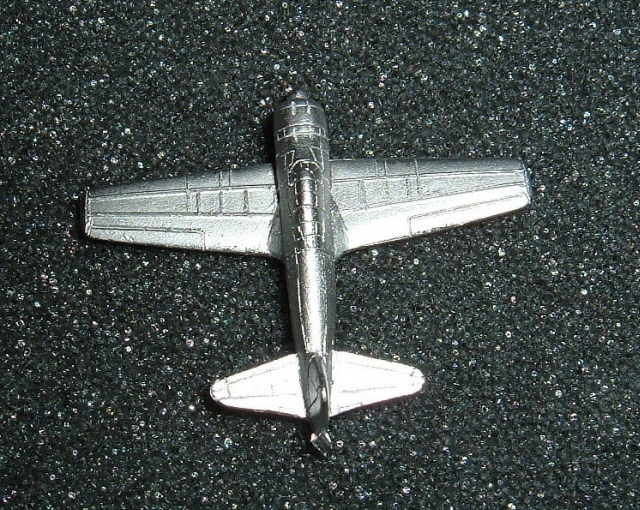 First up is a A6M5a Zero from George and secondly from the old 'Dogfight' range we have a CF-100 'Canuk'. Also we have re-stocked all the Rules and have the Luft'46 rules & supplements back in stock as well as the complete CY6 range including the new 'Days of Glory' scenario book. We are pleased to advise that we have 2 new planes available . 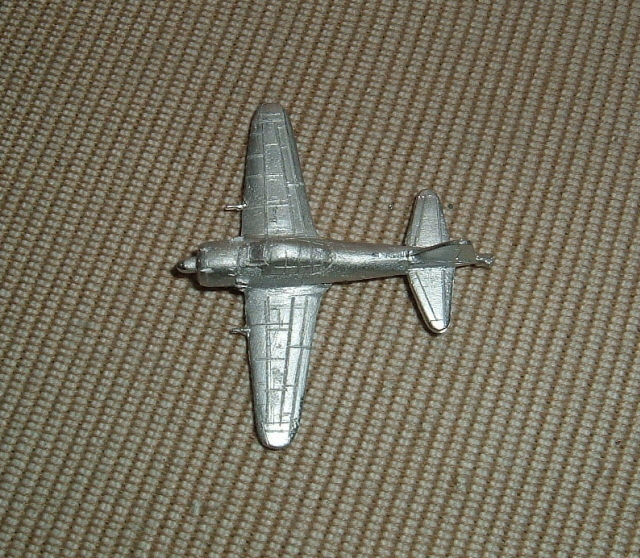 First up is the Junkers Ju-88A1 for all you Battle of Britain fans. 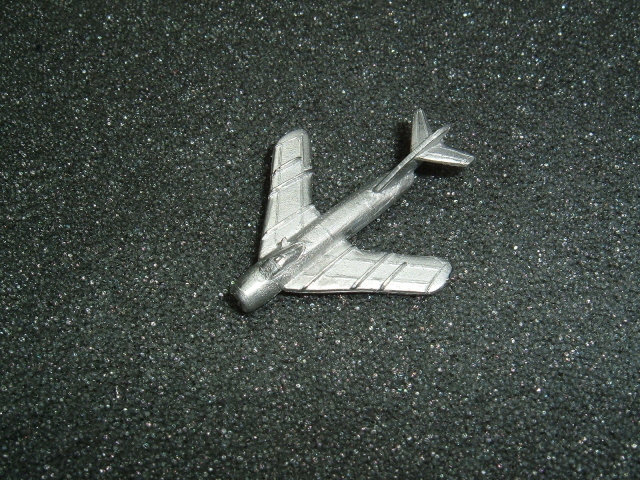 Second for you Korean War fans we have a Mig-15. 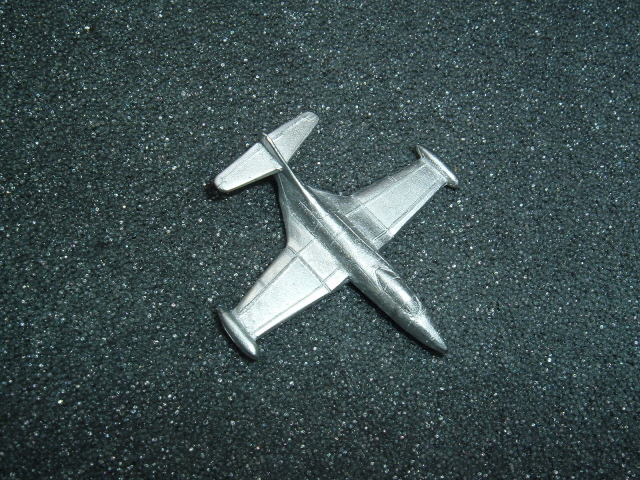 And yes before you ask a F-86 Sabre will be along soon. Thanks for all your kind comments about our new 1/600th ranges, it is appreciated. 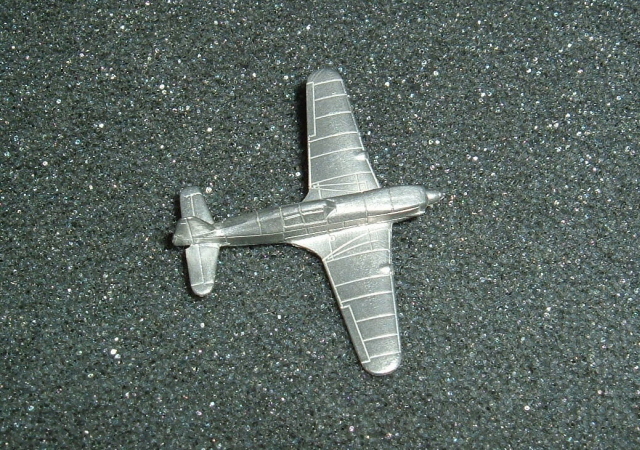 Some more information about our first Luft '46 planes will come out in early April. Also we should clear up a misconception that the Project Cancelled range is only for modern planes. 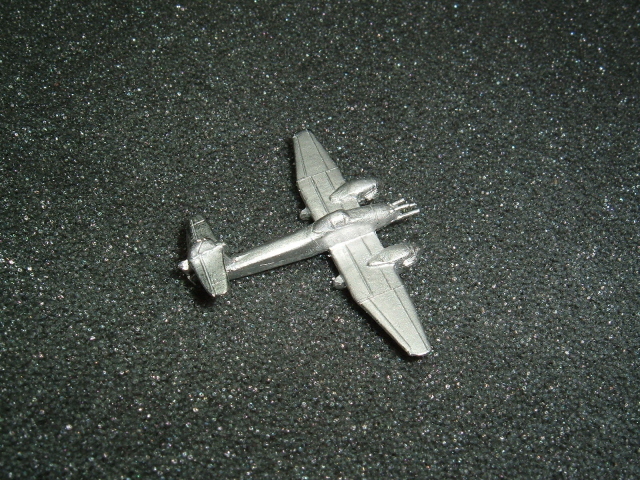 It will also eventually include some WWII planes that don't fit in with the Luft '46 range. 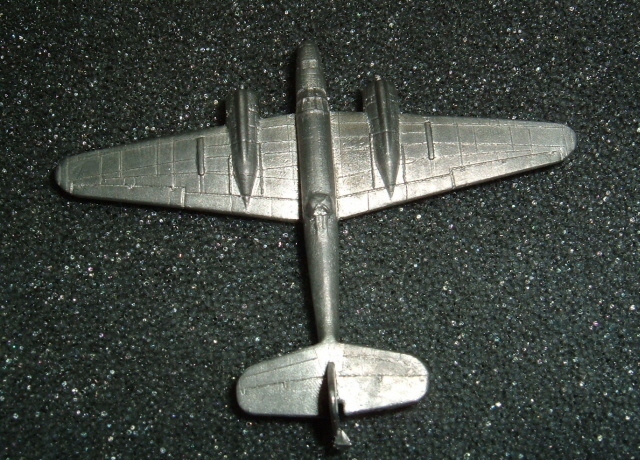 For example expect Gloster Reapers, Supermarine 317's & FW 187's. 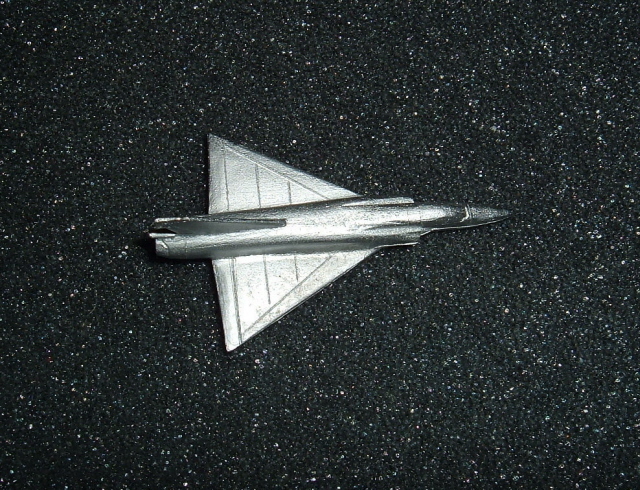 We are pleased to announce that we will now also be releasing aircraft in 1/600th Scale. 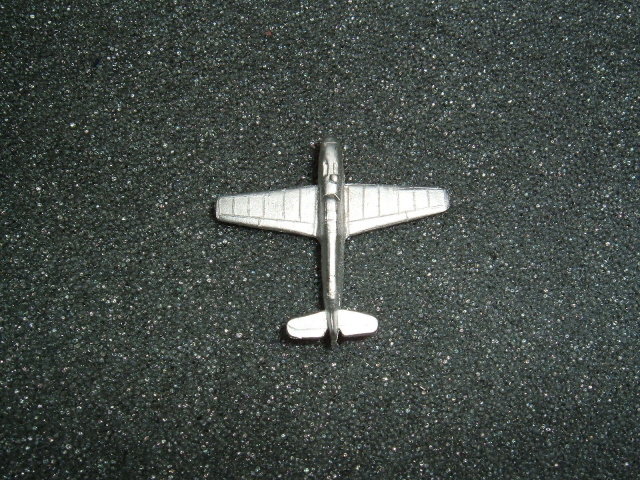 However, as there are enough manufacturers already releasing mainstream planes in this scale we have decided there is no point in just making more Spits, 109's, etc. So we will be concentarting on two distinct topics. First up is our 'Project Cancelled' range, this will be for all those wonderful aircraft which never got off the drawing board or were cancelled. The first release in this range is a BAC TSR-2 which is available now, forthcoming releases will include the Avro 730, Avro Arrow & SR.177. If you have any suggestion for future releases please feel free to drop us a line here. The second range will be 'Luft 46' and include all those lovely fanciful German projects plus a few allied targets(Mustangs, Meteors, Tempests, etc.) to balance out the range (and allowing us to make up some Battle Sets). This range we hope to start to release at Salute(24th April). All you 1/285th people who are now getting worried, please don't! 1/285th will still be our main endeavour. And you should see some more releases from us next weekend. 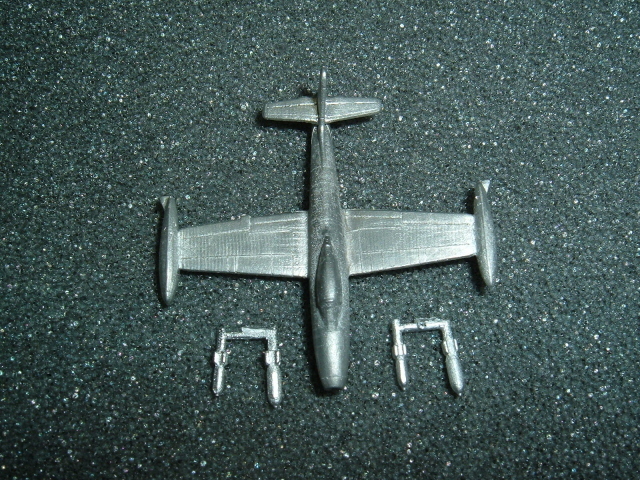 The Work bench has been updated and there are some cool pics of our fortcoming JU-88A1. Shows & Pic of the week have also been updated. The Work bench has finally been updated. Votes have also been updated and moved to their own page. A belated Happy New Year Everyone. Yes, The website has at last been updated at long last!. We promise to try harder this year to have more regular updates. We start the year with 3 new planes. 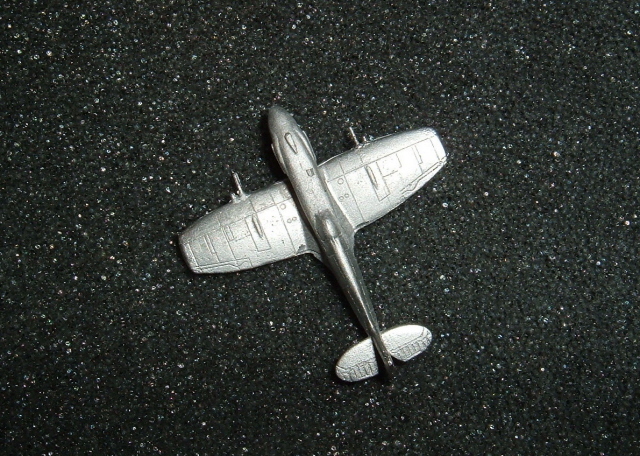 From Mark we have a Gloster Gladiator I and P-51A Mustang, and from the old 'Dogfight' range we have a Mirage III. The Pick of the week has been updated. The Work bench and votes will be updated in a few days... Promise! We are pleased to advise that we have a new plane & Battle Set available. The new release is the clipped wing A6M3 Zero from Mark and our Battle Set release is the Super Fortress vs the Rising Sun set (at long last!). As per usual the set costs GBP20.00 and contains 16 planes(inc 3 x B-29) with bases, 3 Dice, our fast play rules & scenario sheet. For more details see here. The workbench & Pick the week(month!) have been updated. 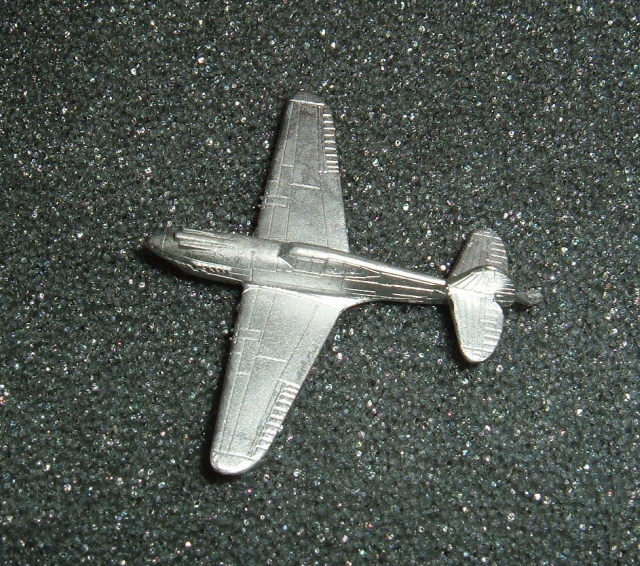 We are pleased to advise that we have a new plane available as well as a re-release of another. 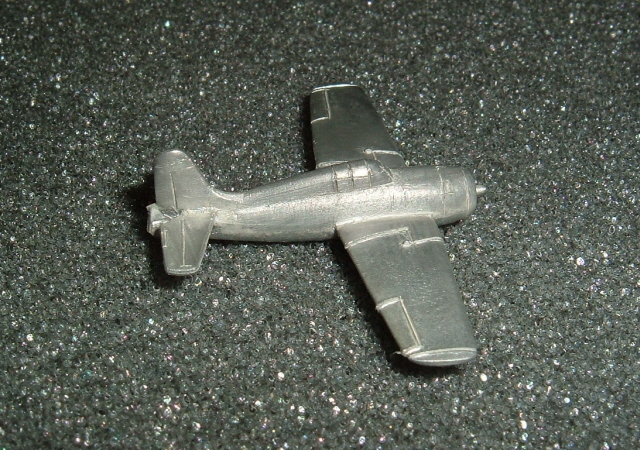 The new release is the P-47D Thunderbolt 'Razorback' from Mark. 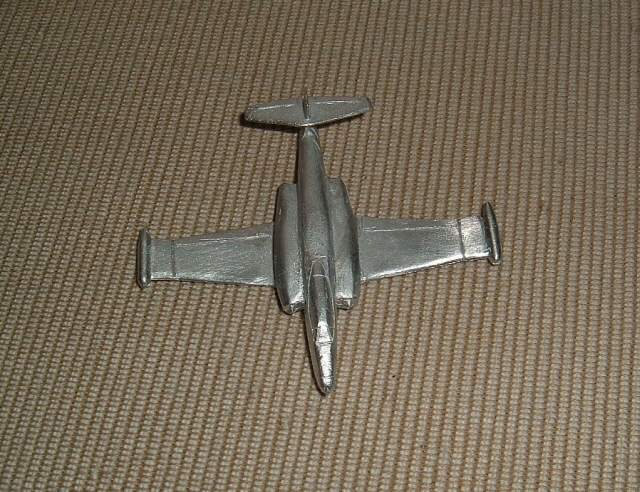 The re-release is of our answer to the problem that 'Big Bombers' are very heavy and expensive items in white metal. 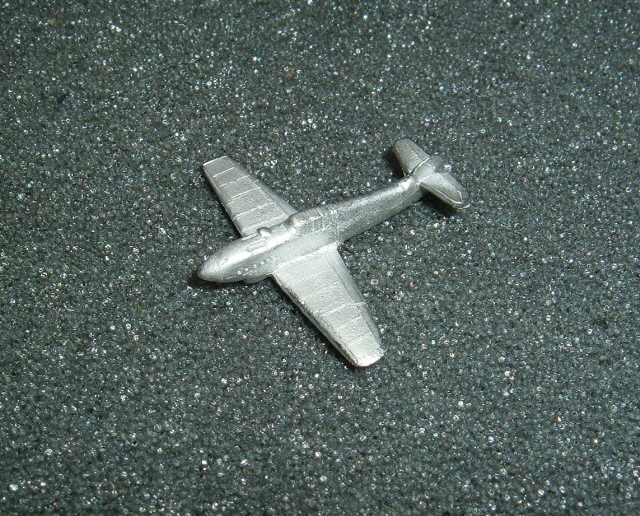 So we have taken the decision that all such planes will have their fuselages done in resin from now on. 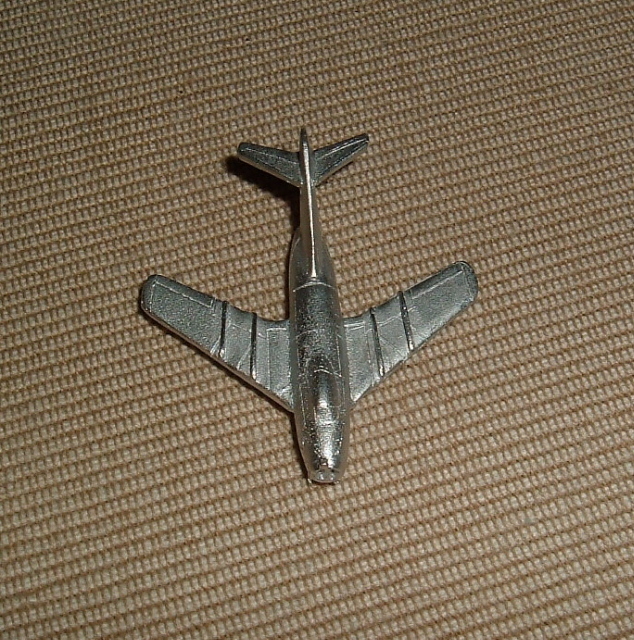 Therefore due to this we can reduce the price of our B-29 Super Fortress down to GBP3.50 (50 pence reduction). It's weight has dropped by half(60g) which will make them considerably cheaper to post in any number, especially to our overseas customers. We hope you will support us in this change and if you have any comments or queries please feel free to contact us. While the B-29 is the only 'Big Bomber' we do at the moment we will be applying the same principle to the 'Dogfight' He-177 and should have this out in the New Year if not sooner. After this expect B-24's! 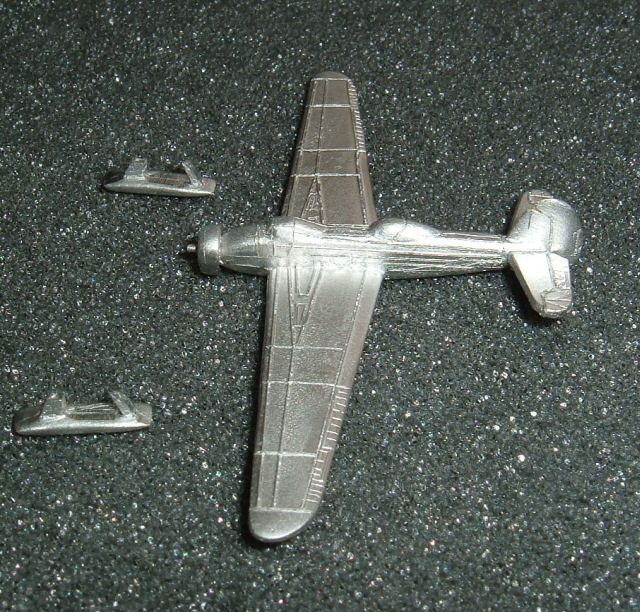 We are pleased to advise that we have 3 new planes available from the old 'Dogfight' range. There is a Ta154 Moskito, F9F Cougar & F3H Demon. The next couple of months should see a bumper number of releases if all goes to plan. 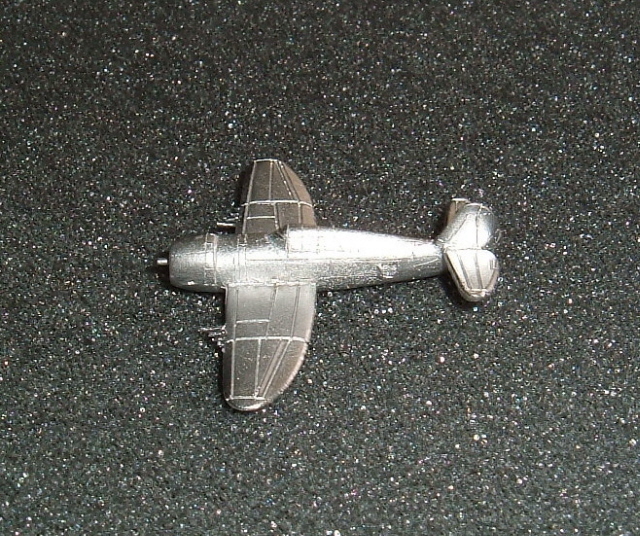 Including a Stuka which I'm sure will excite some of you out there!